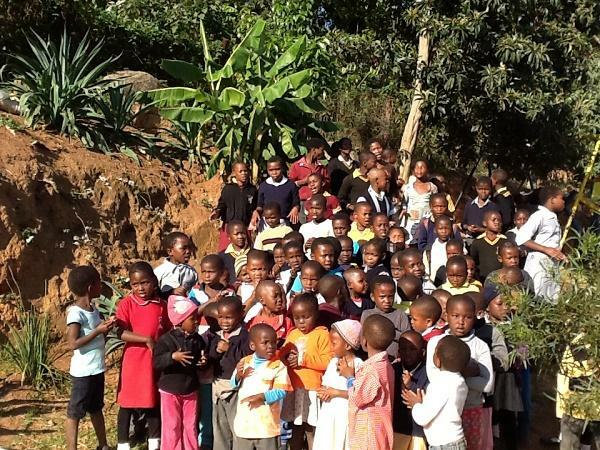 Club support for Partners in Education Swaziland which helps street and vulnerable children. 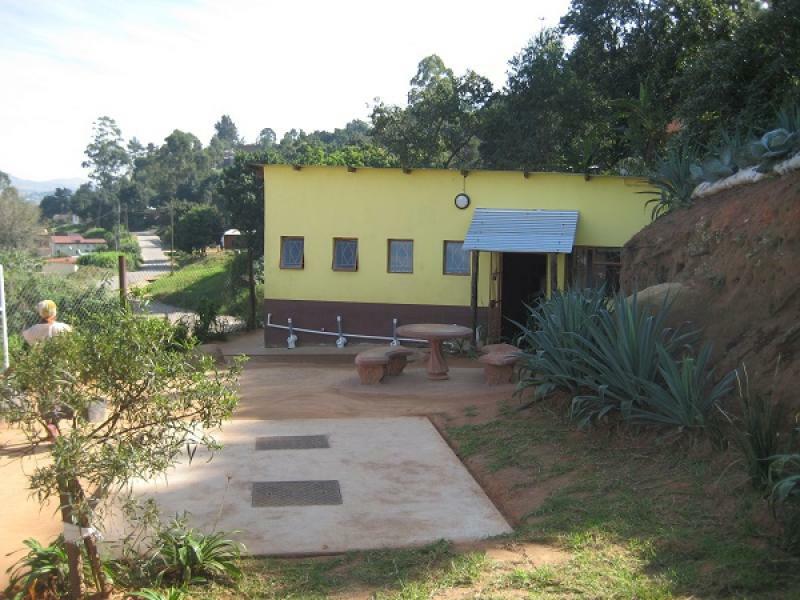 Twelve months ago the Club supported the charity Partners in Education Swaziland by part funding the refurbishment of a building in Mbabane, Swaziland which would be used for providing a meal a day for street and other vulnerable children. 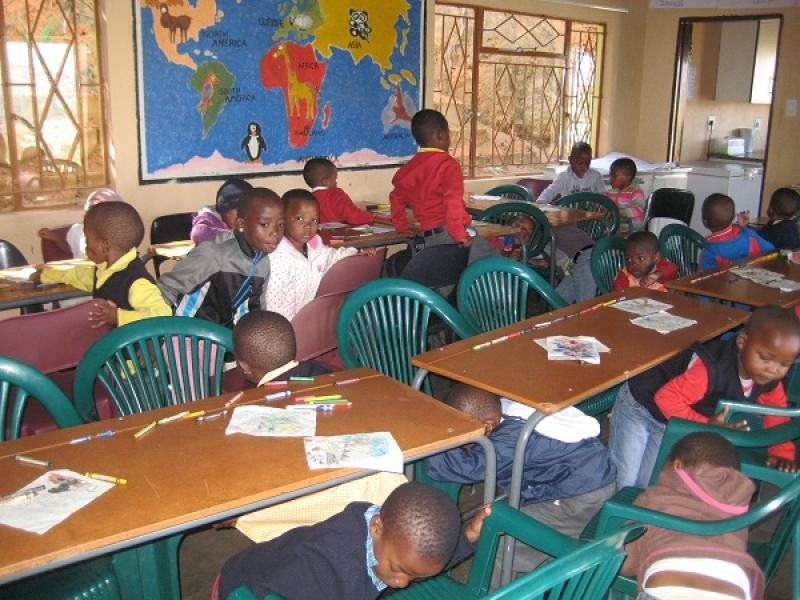 Pre-school are also given some basic education. At that time 45 children were attending the new centre. Since then the demand has increased such that some 95 children are now attending. The majority of the children going to the centre are orphans who, without the centre would have no means of gaining food on a daily basis. The Club continues to support the centre with a generous annual donation and are currently supporting a bee keeping project.